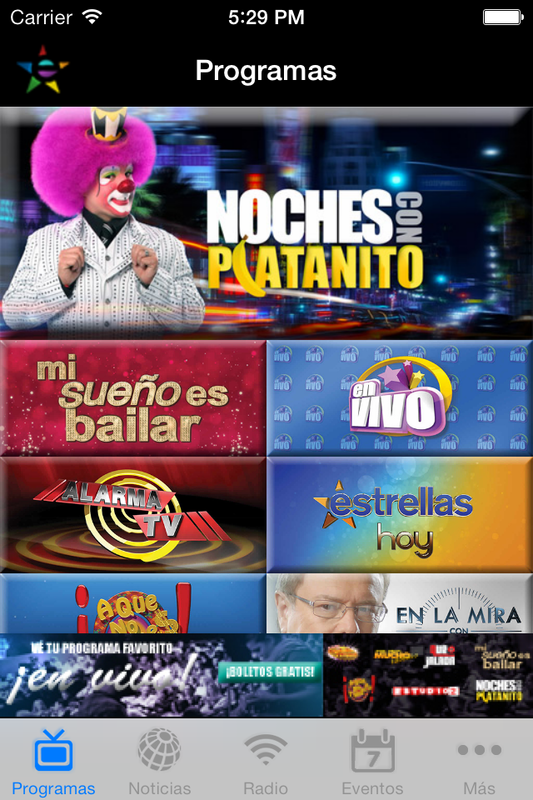 EstrellaTV mobile is an app that allows viewers to see exclusive videos and news content from their favorite EstrellaTV shows. In addition the viewer can share content they find interesting and get the latest information on local events using Location services on their mobile device. 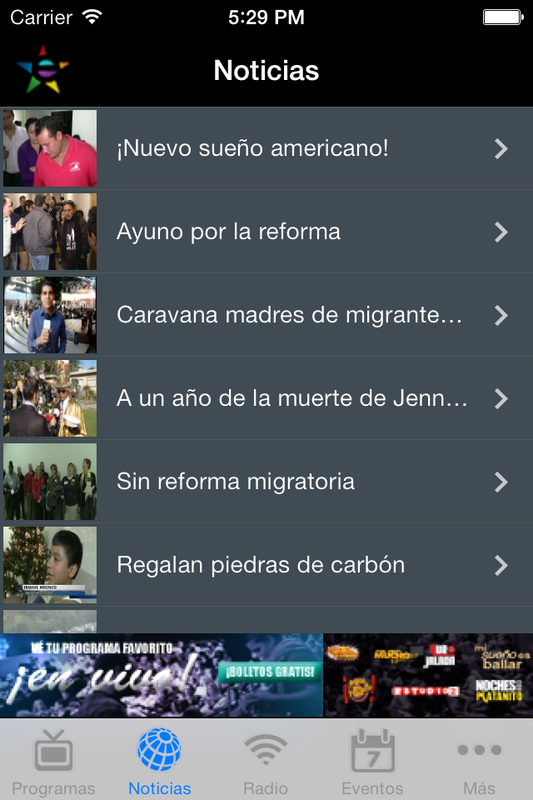 The EstrellaTV mobile app is available on the Apple app store and Google Play. The app was recently updated for iOS 7 and is continually supported by the PixelBit team as more features are needed. The client needed a way to update the app without learning a new process. They already had a custom CMS that was being used for the website. In addition the app also needed to display video content from multiple 3rd party distributors. The PixelBit team along with The Sixth House developed a custom series of modules to interface with the existing CMS which allowed the client to update the app with little effort. For the video challenge a player wrapper was developed that kept the business logic for each 3rd party away from the overall player experience. This allows the app to be updated with new 3rd party video distributors, as needed.